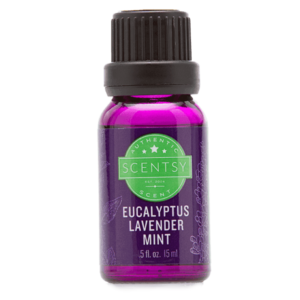 Essential Oils: Harvested from the most aromatic botanicals to deliver a clean, single-note fragrance. • 100% pure oils offer uncompromising quality. 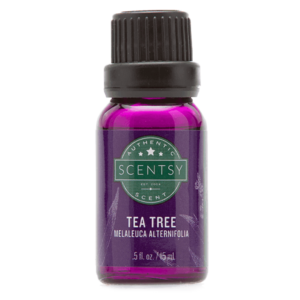 • Recommended for: Essential oil enthusiasts who like things simple. 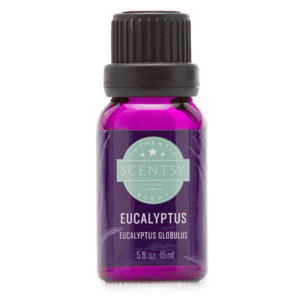 Essential Oil BLENDS – Handcrafted in partnership with expert cultivators and fragrance designers for a beautiful, complex aroma. 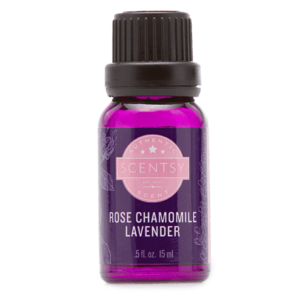 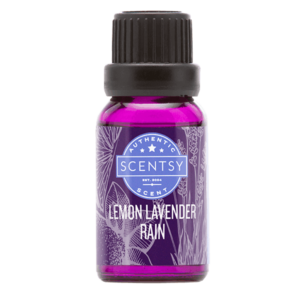 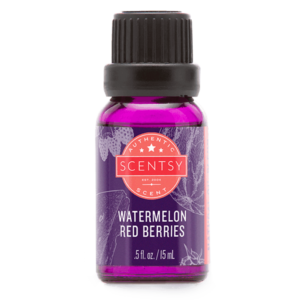 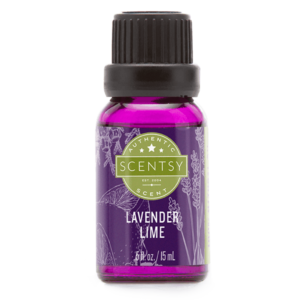 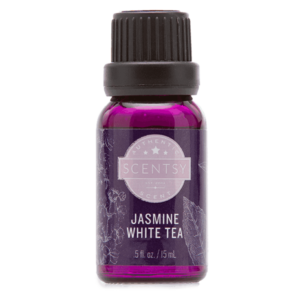 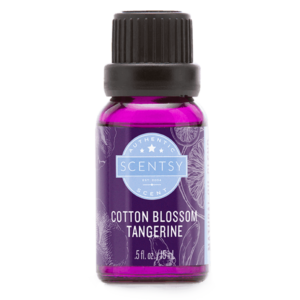 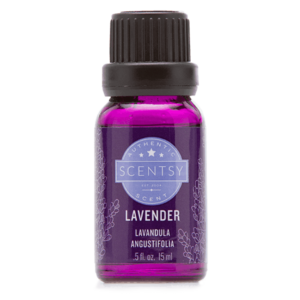 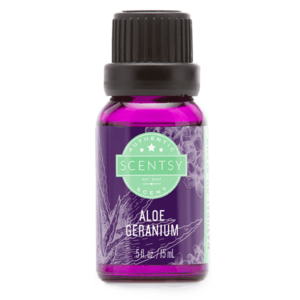 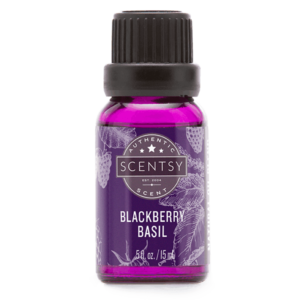 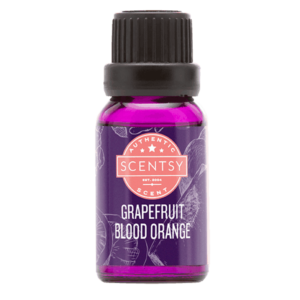 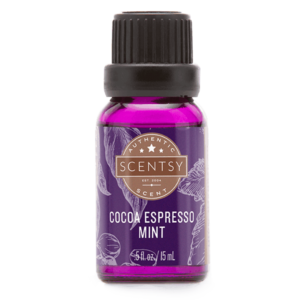 • Combines two or more pure essential oils into layered, mood-enhancing formulas. 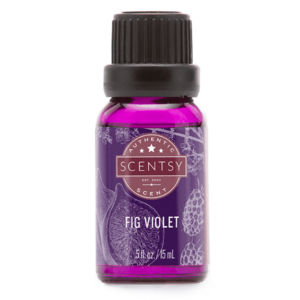 • Recommended for: Those who love a more intricate fragrance.